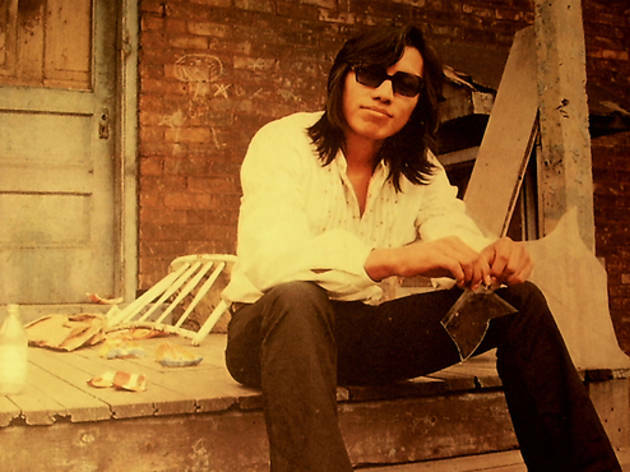 A Detroit native who dropped out of the music industry in the ’70s after releasing two albums (now considered lost classics), Rodriguez is back in the public eye thanks to an Oscar-winning film about his disappearance, Searching for Sugar Man. 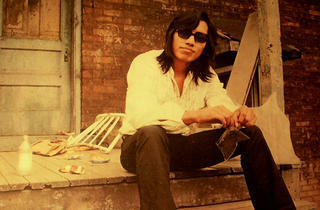 Having at last toured South Africa, where his fans are truly adoring, Rodriguez is finally getting another crack at America. Color us very curious to see the man in action.